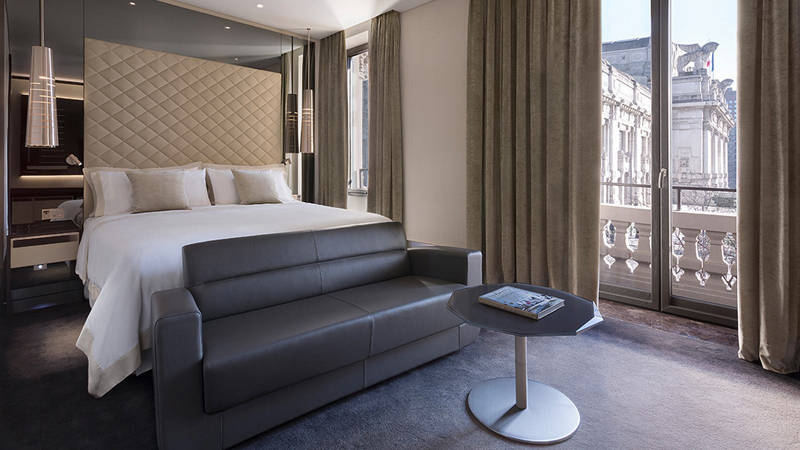 In the heart of Milan’s renowned Piazza Duca d’Aosta resides the Le Meridien Gallia. 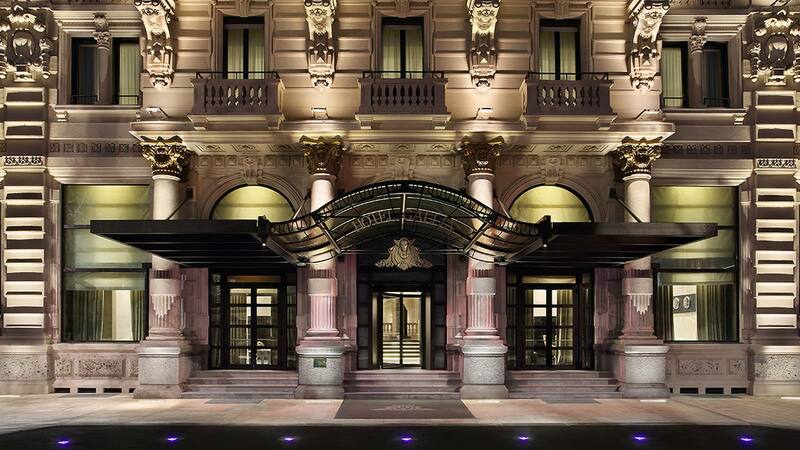 Opened in 1932, this luxurious grand hotel, with its dominant and memorable art nouveau façade, has been recently refurbished to retain its reputation as one of the best in Italy. 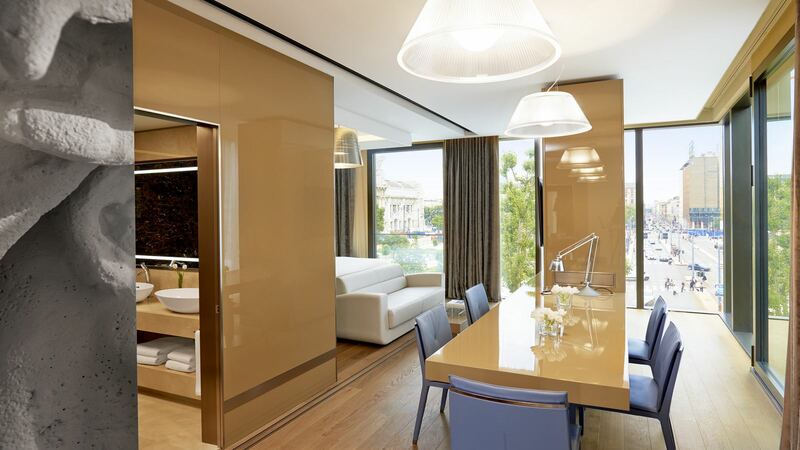 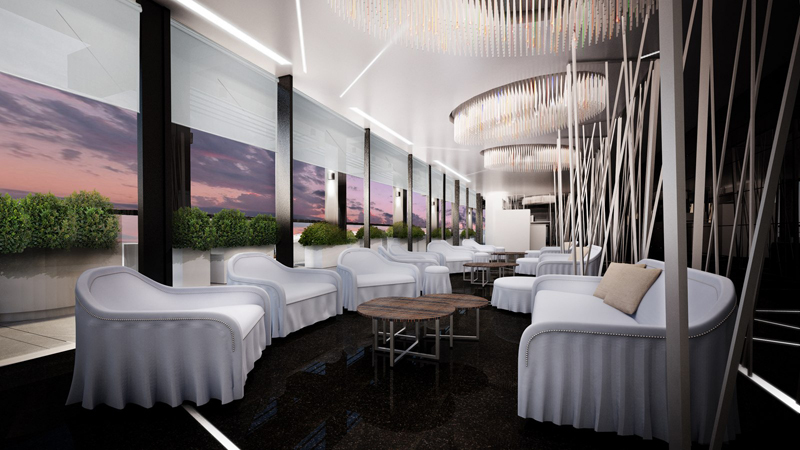 Excelsior Hotel Gallia reflects the glittering essence of Milan’s sophistication. 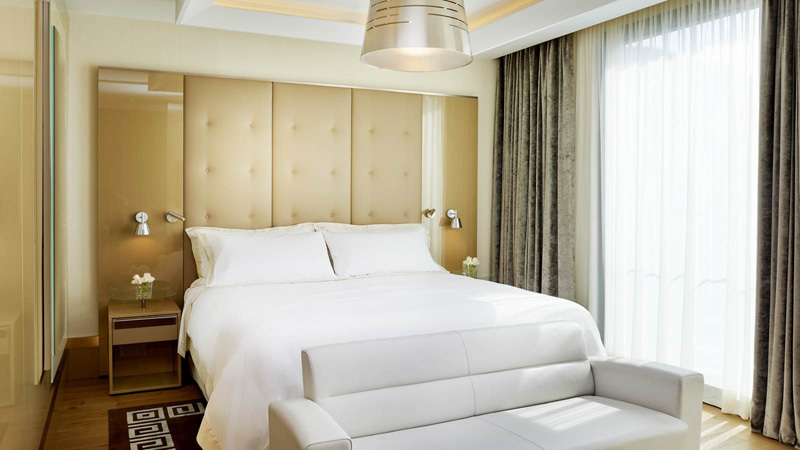 Originally opened in 1932, the hotel has been completely renovated by renowned Milanese designer Marco Piva. 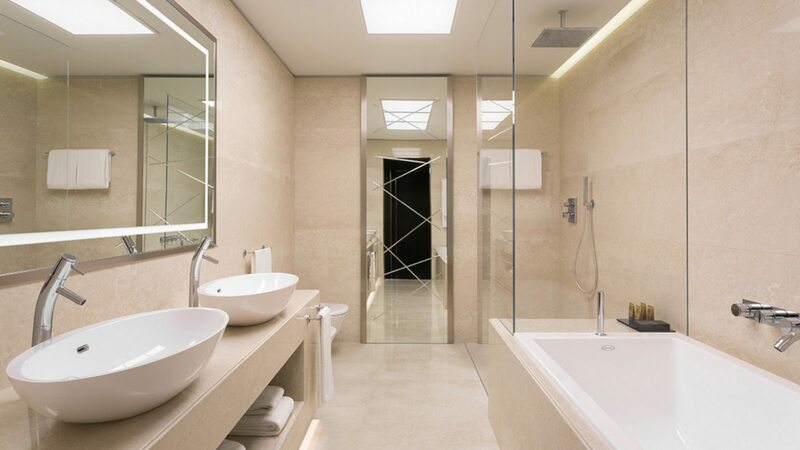 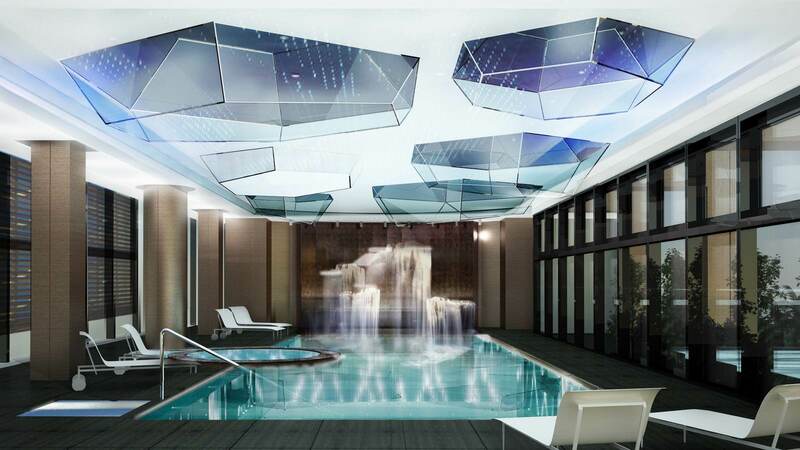 An architectural jewel of belle époque grandeur, Piva has created an extraordinary new destination in the city of style. 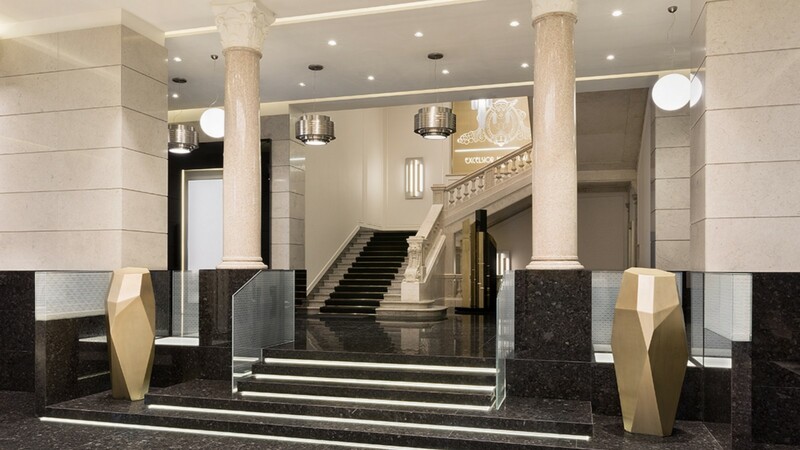 Excelsior Hotel Gallia is the entrance gate to Milan, where fashion, design and cuisine come together to make a city renowned for its creativity. 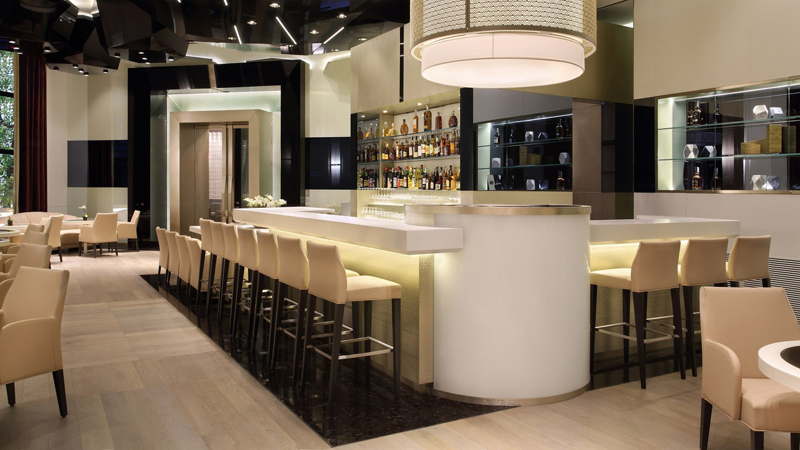 Let our experienced Luxury Collection Concierge be your guide to an unforgettable stay. 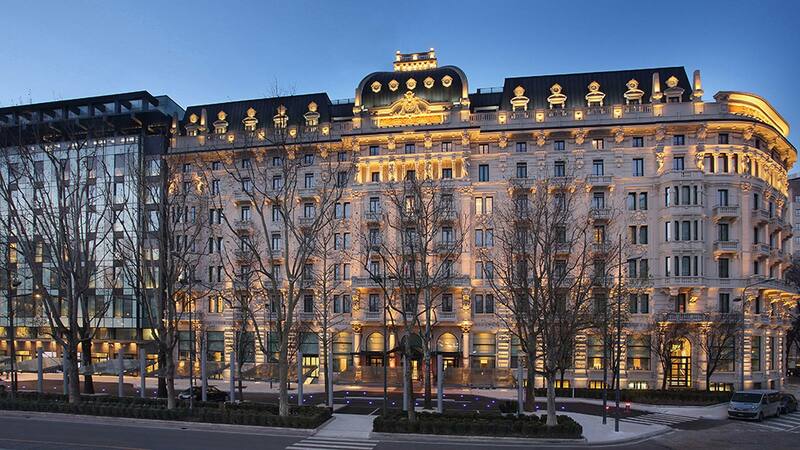 Milan holds timeless attractions for any guest seeking the beauty of exploration.